As a specialist in a school with over 400 students on my roster, remembering student names has always been a challenge. The last thing I want to do as a school counselor is to call somebody by the wrong name. It happens. Even teachers have called me by the wrong name or mispronounced my name for an entire year and I have probably done the same. However, it is critical to learn a student’s name so that you can have an authentic connection with them. 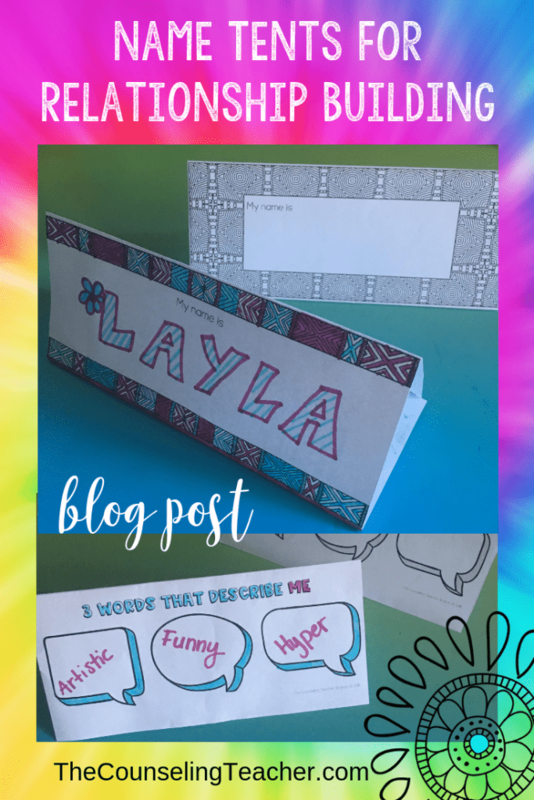 Name tents are a simple way to improve student relationships and create connections. Something special happens when you are on a first name basis with your students. Saying “hey buddy” or “hey sweetie” is just not quite the same. Name tents are a lifesaver for remembering names and learning more about your students. 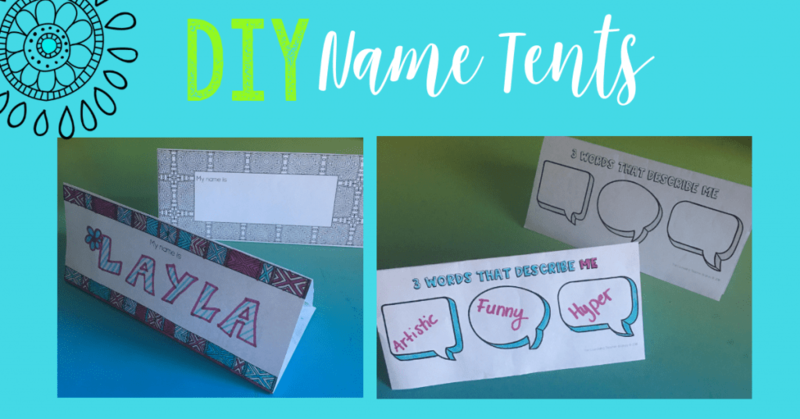 I created these zen name tents to make the tents a little more engaging and fun. Not only do they help with calling on students during a lesson, but they serve as a reminder when I want to say hello to a student by name in the hallway. Because I like to use these several times before retiring them for the year, I assign a student to be in charge of passing out and collecting the tents for each class. I use a job tent to assign a student for this duty. I just drop a job tent on a desk and it already has the job duties and expectations listed. This has been a huge time saver for me and has definitely improved my communication with my students. Do you have any tips for remembering student names and building authentic relationships with them? 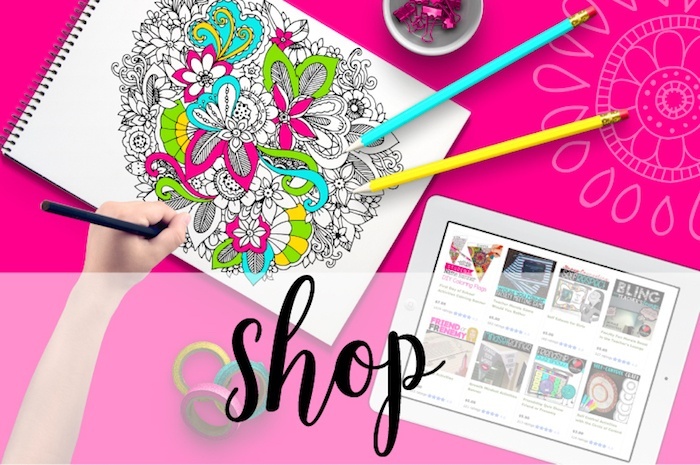 Please leave a comment and let me know. This is my biggest challenge every year!!!! I have 2 schools and I see students for 30 minutes every other week. I wouldn’t be able to use the tents although I love the idea. Any suggestions? What’s the obstacle keeping you from using the tents? 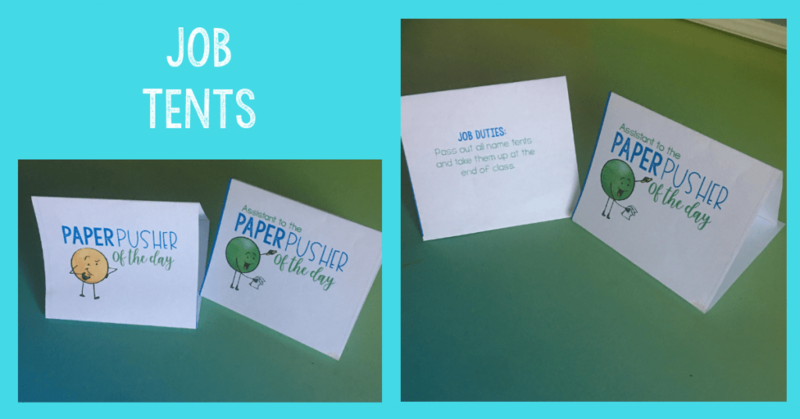 Could you flatten them and keep them in a file folder? 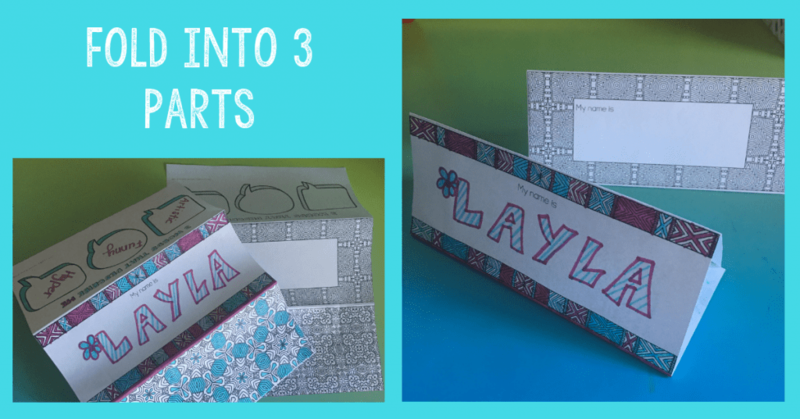 I have one of those file folder rolling carts that I bought from a craft store.